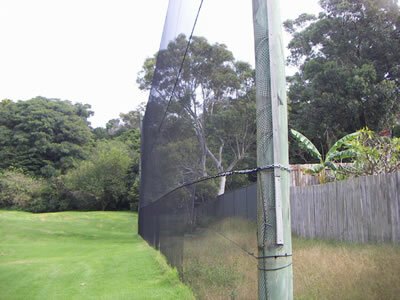 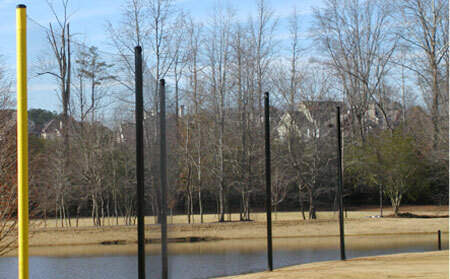 Sinonetting PE barrier netting is durable and exceptionally reliable. 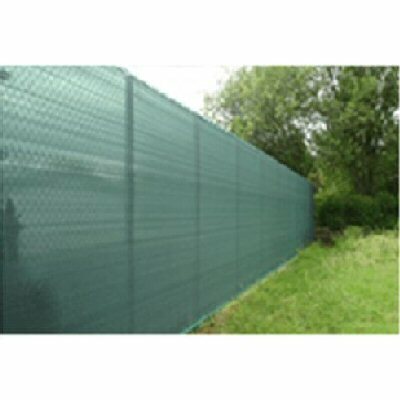 They are used for protective fence applications, such as warehouse rack barrier, spectator netting, construction debris netting and outdoor multipurpose netting. 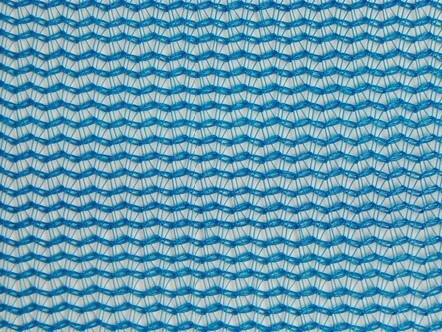 It is made from the best quality monofilament resulting in a very high- tenacity. 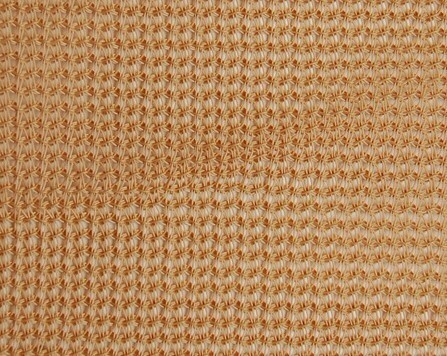 UV additive assures the fabric for a longer lifespan,8 years. 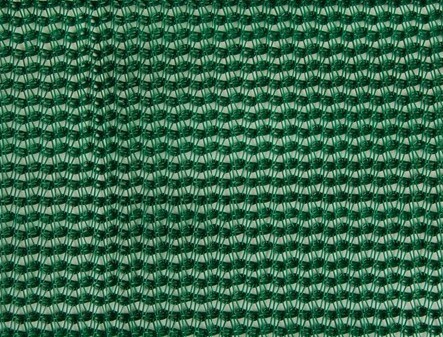 Color: Green, Black, White, Stone,etc.. 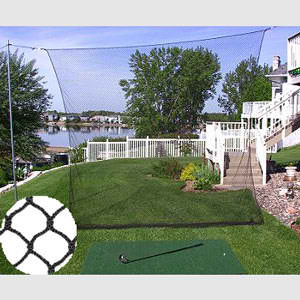 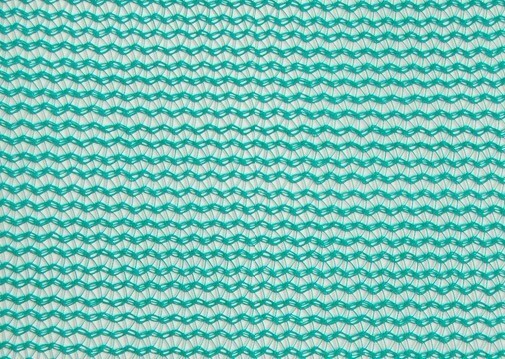 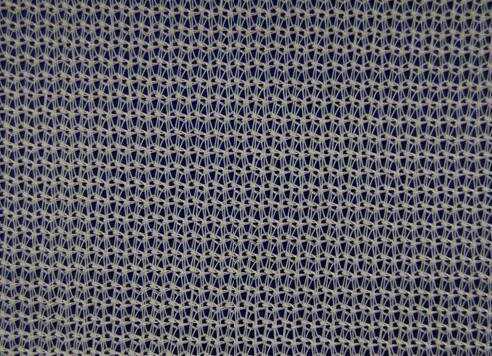 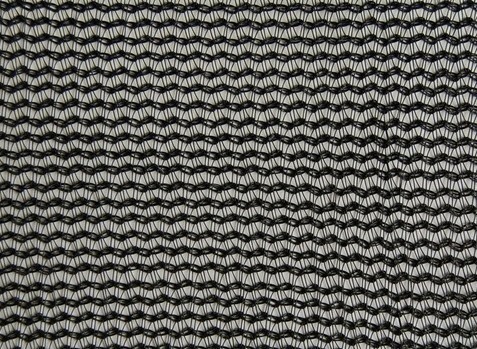 If you have any inquiry about Barrier Netting, please contact Sino Netting today.